Home » Pirtek Poll » POLL: Will Supercars’ parc ferme trial shake up the order? POLL: Will Supercars’ parc ferme trial shake up the order? Supercars will trial new parc ferme rules at the Tyrepower Tasmania SuperSprint designed to shake up the grid and spice up the racing. The trial, agreed by the Supercars Commission, will see new regulations introduced at Symmons Plains next month which will effectively stop teams from working on cars from the end of qualifying until the start of the race. Effectively teams will be forced to race cars as they have been prepared for qualifying, which will potentially compromise set-up direction between qualifying and race trim. Squads will be restricted to basic preparatory work on the cars prior to the race start, which includes measures such as checking tyre pressures and installing cool suits. The concept aims to shake up the grid with teams faced with the added variable of a gamble on set-up for qualifying and the corresponding race. It is hoped that it will offer the prospect of regular front runners qualifying lower down the order having focussed on their race set-up for qualifying instead of one-lap pace and vice versa. 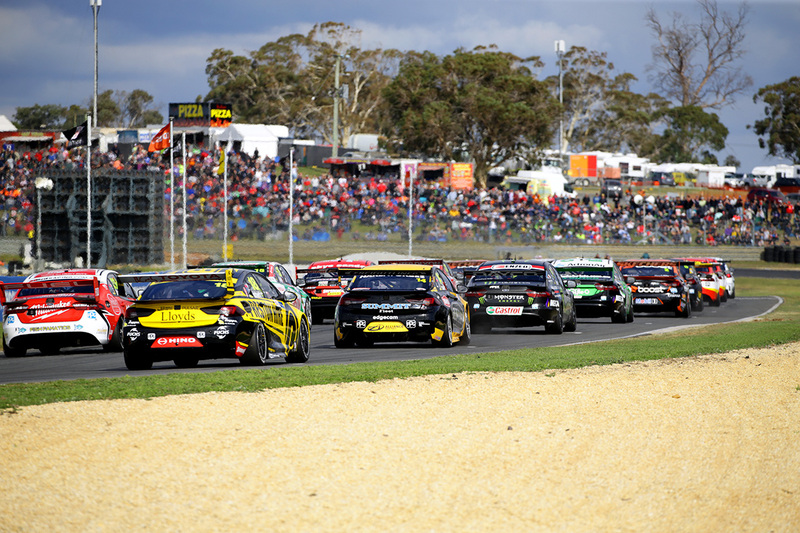 Supercars has confirmed that allowances will be made to contravene regulations if an entry suffers a major accident in qualifying or requires a significant component change. This week’s Pirtek Poll wants to know your thoughts on the rule change. Will the parc ferme trial shake up the order or will the usual suspects remain at the front of the grid?